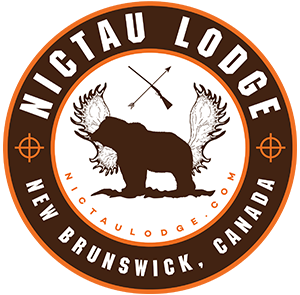 Welcome to Nictau Lodge. 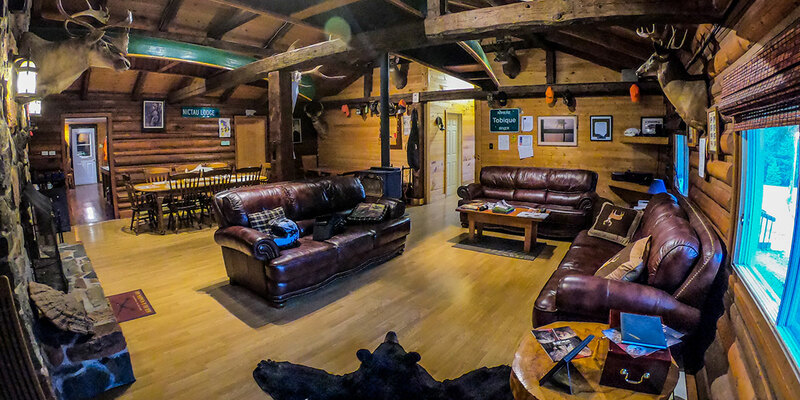 We are a top-class yet affordable lodge, located in Northwest New Brunswick, Canada. With Nictau Lodge your hunting experience will be memorable and hitch free. 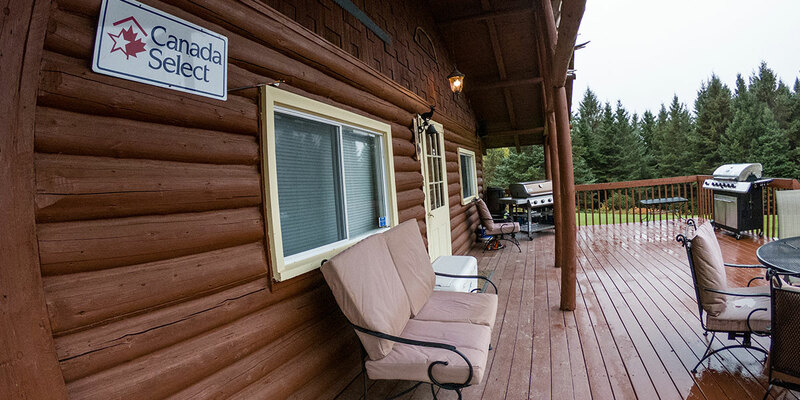 We are the lodge of choice if you desire a quality Canadian hunting vacation unlike any other. Equipped with all you expect in a top-class operation, plus unbeatable hunting guide service. Get an all-around service that will make you want to go hunting again and again. 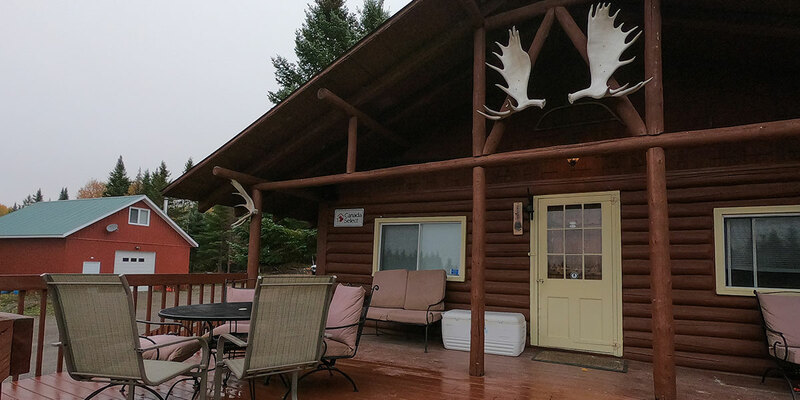 Whether you're an experienced hunter or you're looking to try bear hunting for the first time, Nictau Lodge will cater to your every need. 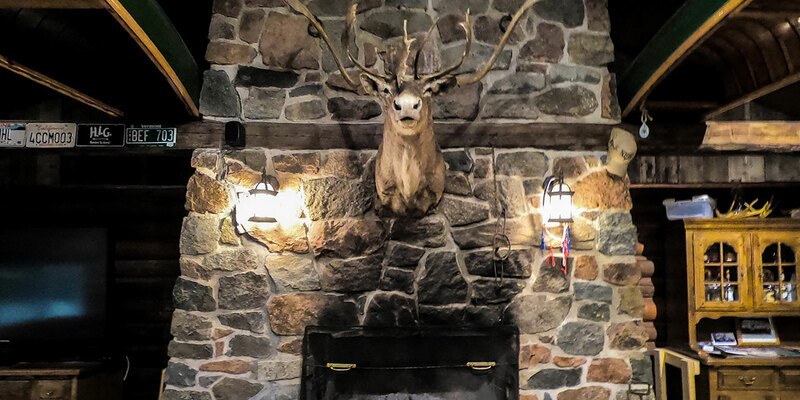 After a long day of hunting you can lounge around the fieldstone fireplace or out on the deck and look at the stars that seem so close, you'll almost be able to touch them. Our sleeping quarters offer 6 bedrooms with 2 beds each. 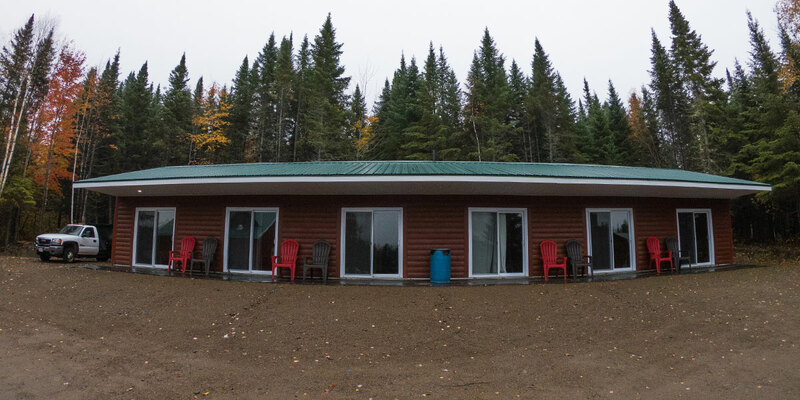 We are also handicap accessible, including entrance, shower, and washroom facilities. When you hunt with Nictau Lodge, you're hunting with over 100 years of combined Guiding experience! Following your day of hunting, sit and relax at our gorgeous stone fireplace or outside around the camp fire ring and share all your hunting stories.